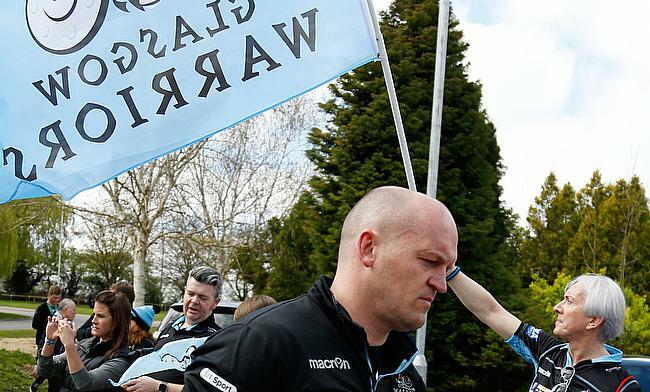 Glasgow Warriors head coach Gregor Townsend is hoping to sign off from the Scotstoun club on a high when they take on Edinburgh in their final game of the season on Saturday. The 44-year-old joined Glasgow Warriors in 2012 and is set to end his five-year stint with the Pro 12 club when he takes in charge of Scotland in June. Even though, the Scotland regional side managed to make it to the knock-out stage for the first time in a European competition, their campaign ended with a defeat to Saracens in the quarter-final. In the PRO 12 championship this season, Glasgow are placed sixth with 11 wins from 21 games and will take on Edinburgh in the second leg of the 1872 Cup on Saturday. "It (will be) the last game for a number of people. Not all of them will be involved in the game but they will be there. "It will be great to see our supporters show their gratitude for what these players have contributed to the club over the last couple of years. "The team will be different next year, there will be people leaving who will be playing and it's important that we finish the season showing what we are capable of." "It'll be a special occasion and for it to be the 1872 Cup just makes it even bigger. It'll be a great week with everyone pushing for selection. "Obviously we want to put our best team out there and win so there will be a few disappointed people but they will get behind the team like they always do and we will give it everything."